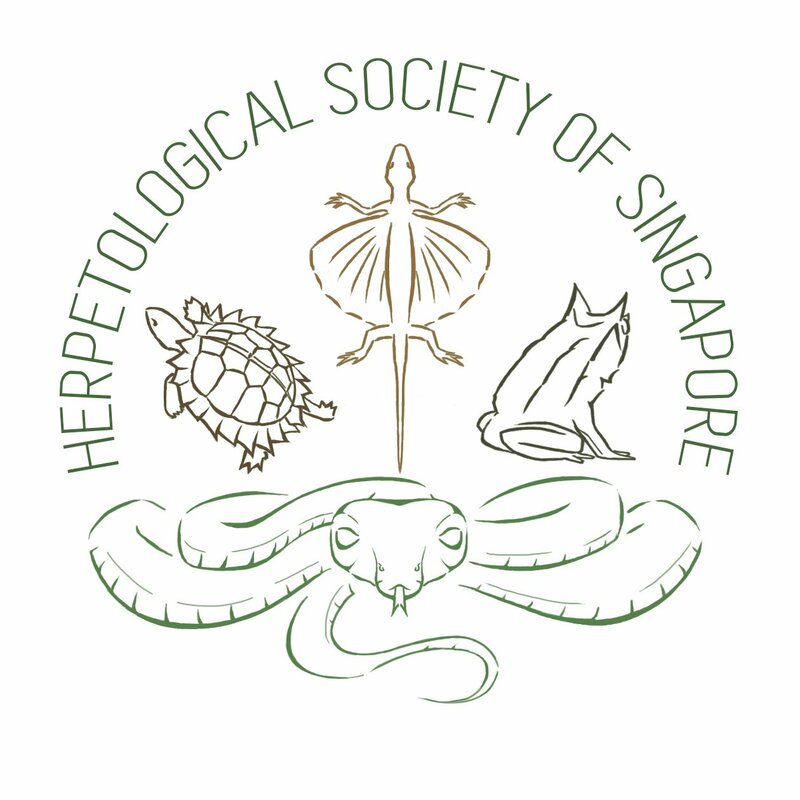 The Herpetological Society of Singapore is a group of herpetology enthusiasts based in Singapore. We are not a registered society, but a group of like-minded individuals who are enthusiastic about the study and conservation of reptiles and amphibians. We do not believe in harming any type of animals (or humans for that matter). Our priority will always be the safety of the animal and of the people around it. We will never compromise on this issue. We also follow an internal code of ethics, (which you can access at this link) which allows us to uphold this principle. Anything we post will be scientifically valid. We shall not speculate, extrapolate or gossip. If new developments do arise, we will provide swift addendums to ensure our posts are up-to-date. We will also provide citation of primary sources wherever necessary and possible. We are not an exclusive group. Everyone can appreciate herps. That is why outreach is a big part of who we are. We want to make the natural world accessible to the public in a safe manner. As such, we will engage in outreach efforts, both online and offline. We also want to empower fellow herp-lovers to share their love and experiences! Good morning! Im really interested in finding a good location to film draco lizards. Is there any one studying them or who knows of a place where they can be found reliably please? thank you! My name is Ash Bahadur Limbu and I am an undergraduate student and herpetologist-in-training at the Royal University of Bhutan – Sherubtse College. I am planning a research project that will improve our understanding of the breeding ecology of Amolops himalayanus and this will be the first species recorded in Bhutan. According to IUCN Red list, this species is not yet evaluated. To raise funds for my project, I have launched a crowdfunding campaign on Instrumentl to pull in small grants from individuals interested in amphibian conservation and the discovery of new species in a time where amphibians are declining at an unprecedented rate. I would be so appreciative if you can help my cause by sharing my campaign with your network and/or making even a small donation. Every bit counts! There are only two working herpetologists in the country of Bhutan, so research on our local amphibians is scarce. To my knowledge, only 58 species of amphibians have been described in my country, however Bhutan is the world’s ten biodiversity “hotspots. So my dream is to build my career as a herpetologist and describe all the remaining amphibian species before they disappear! For my current project, I am looking to raise $2,115 US to purchase the equipment I need to conduct field surveys of A. himalayanus breeding sites with 5 other undergraduate students over the next year. I hope to collect the data necessary to better understand the breeding ecology of this species and advise its conservation. 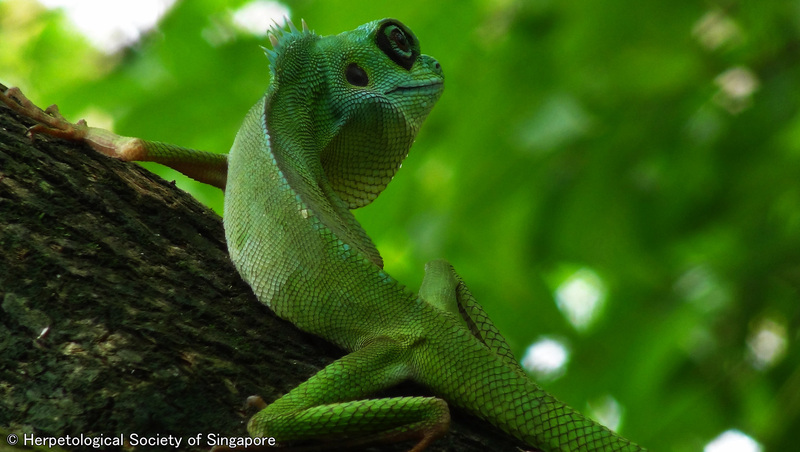 As an organization interested in conservation and herpetology, you can understand the challenges that come with finding funding for this kind of research, especially in a small country like Bhutan. I appreciate any help you can offer! If you have any questions, do not hesitate to contact me at ashlimbu82@gmail.com.